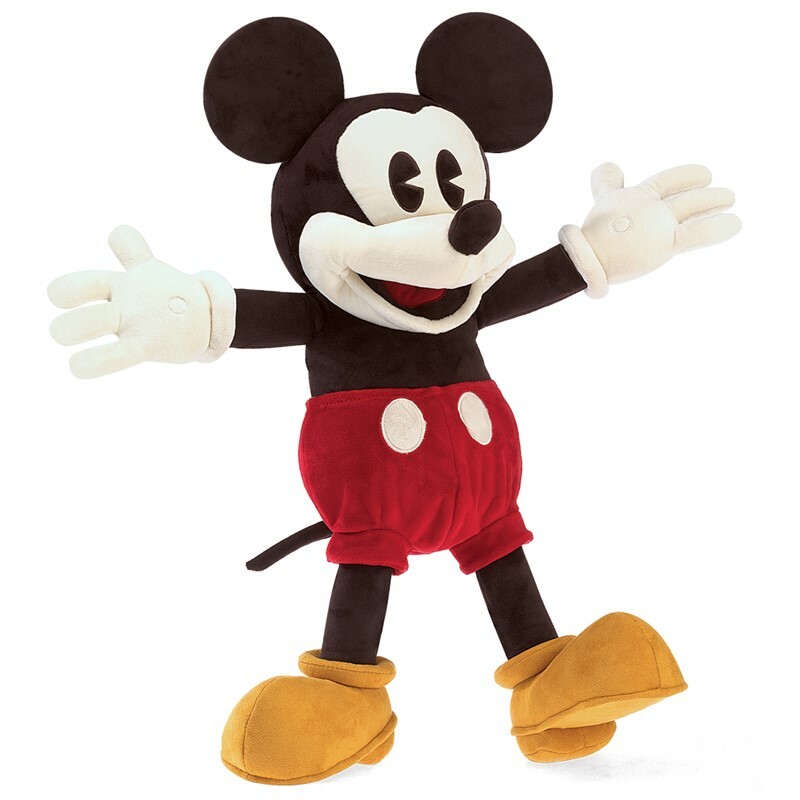 Folkmanis 5008 - A perfect pairing of heirloom quality and design expertise combined with an iconic licensed global property, Folkmanis� Puppets proudly introduces four classic Disney character puppets. Finally, Disney fans can animate and create puppetry magic with Mickey Mouse, Minnie Mouse, Donald Duck, and Pluto. With the added play value of a puppet, reminisce and re-create scenes from vintage cartoons with these beautiful and impeccably detailed Disney puppets by Folkmanis�. Movable mouth and arms. Puppet measures 22� x 15� x 22�.